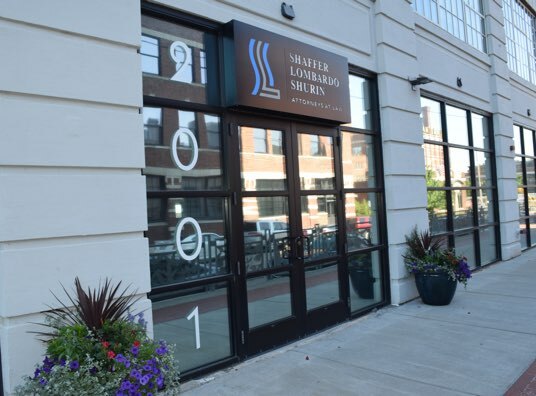 Shaffer Lombardo Shurin offers a variety of Legal Services, representing both plaintiffs and Defendants in Kansas City and across the country. Founded in 1994, SLS is large enough to handle the most complex litigation, but small enough to provide a level of personal service often lost with larger firms. As a multi-specialty firm, our attorneys have taken to trial or arbitrated more than 250 cases. Additionally, SLS attorneys have assisted clients with matters that were resolved or settled where compromise was advantageous to our client. Over the last 20 years SLS’s focus has remained the same – Our Clients. Regardless of whether a case involves millions of dollars in damages or thousands of dollars, we pride ourselves on providing superior service & working to provide the best possible outcome for our clients. We are used to tough cases and difficult adversaries. At SLS, our clients can take comfort knowing we are prepared to take every case we handle to trial. Lots of Lawyers describe themselves as “trial lawyers.” Truth be told, most so-called “trial-lawyers” try very few cases. At SLS, an extraordinarily high number of our cases actually go to trial. Trial work is not for the timid. It is difficult. It takes skill. It takes organization. It takes creativity, hard work and perseverance. Most of all, trial work takes a team of dedicated attorneys and staff who know the law, can master the facts, and – most importantly – can present their client's position in a simple and concise manner that will resonate with a judge or jury. That’s what we do here at SLS. Each case is assigned a team of dedicated SLS attorneys and staff whose goal from day one is to prepare the case with an eye toward trial. That means analyzing the evidence early on in the case preparation and separating the wheat from the chaff. At SLS, we don’t believe in conducting discovery that results in the development of evidence that will never get used at trial. SLS attorneys perform discovery with precision to make sure we are not wasting our client’s time or resources. SLS attorneys believe in developing a case theme early on, and then performing discovery so as to advance that case theme. We work up all lawsuits with the goal of maximizing value to the client and building a case that resonates with a jury. Everything else is just static. Everything else is just wasted energy. If you’d like to speak with one of the attorneys at SLS about a case, or the manner in which we handle litigation, you can contact any of our lawyers. We’d love to hear from you and to discuss how SLS can assist you or your business. When professionals are at risk in litigation, SLS has an experienced group of attorneys who understand the unique challenges and issues presented by such claims. With experience in all aspects of professional liability defense, attorneys in our firm are well qualified to handle sensitive issues of confidentiality, the impact of the case on the professional’s ongoing practice and the need to work closely with the client in developing a litigation strategy. We realize that in addition to a financial loss, often the greater threat in professional liability cases is damage to a client's hard-earned reputation. We’ve represented clients in the following industries. Licensed to practice in Missouri, Kansas and Iowa and we routinely serve as counsel in lawsuits in several other states. Our attorneys have handled over four hundred fifty (450) medical negligence cases on behalf of physicians and health care providers in Missouri since 1987. SLS routinely represents architects and engineers in construction disputes. SLS ATTORNEYS ROUTINELY REPRESENT LOCAL, REGIONAL AND NATIONAL BUSINESSES AND THEIR OWNERS AND OFFICERS IN CONTRACT, FRAUD, AND NUMEROUS OTHER FORMS OF CIVIL LITIGATION. NOT ALL MARRIAGES WORK OUT. BUSINESS RELATIONSHIPS ARE MUCH THE SAME. SOME LAST. SOME DON'T. SLS ATTORNEYS HAVE SIGNIFICANT EXPERIENCE IN REPRESENTING BUSINESS OWNERS OR PARTNERS GOING THROUGH A "BUSINESS DIVORCE." SLS’S LITIGATION PRACTICE GROUP IS ASSISTED BY FOUR PARALEGALS. THE FIRM HAS DEVELOPED A COMPUTERIZED LITIGATION SUPPORT SYSTEM FOR MANAGEMENT OF LITIGATION MATTERS, INCLUDING DOCUMENT CONTROL, MONITORING CASES, DOCKETING AND CONFLICT CONTROL. SLS ATTORNEYS HAVE SIGNIFICANT EXPERIENCE REPRESENTING INDIVIDUALS INJURED IN AUTO AND TRUCK ACCIDENTS. SLS HAS DEVELOPED A SPECIALTY IN REPRESENTING INDIVIDUALS INJURED BY THE NEGLIGENT OR INTENTIONAL ACTS OF POLICE INCLUDING REPRESENTING INDIVIDUALS STRUCK BY POLICE DURING HIGH SPEED CHASES, INDIVIDUALS SHOT BY POLICE DURING WELFARE CHECKS AND INDIVIDUALS PHYSICALLY AND SEXUALLY ASSAULTED BY POLICE OR PRISON GUARDS WHILE IN CUSTODY. Experience representing clients before regulatory authorities and examine compliance with applicable federal and state administrative laws and regulations. Specialty in representing taxpayers in IRS proceedings. The firm has provided legal services for numerous large scale events, including the first Jam Against Hunger in Minneapolis, Minnesota, and B.B. King’s 70th Birthday Bash. 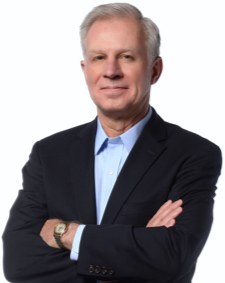 SLS Attorney, Leland Shurin has successfully mediated hundreds of cases. Many of those cases involved multiple parties with adverse interests. As a mediator, Mr. Shurin has had a broad range of assignments, including cases involving: professional fees; employment-related disputes; insurance, construction and commercial disputes (including family succession of businesses, shareholder disputes, and numerous breach of contract claims); bodily injury and wrongful death claims. Amounts in dispute have ranged from a few thousand dollars to hundreds of millions of dollars. 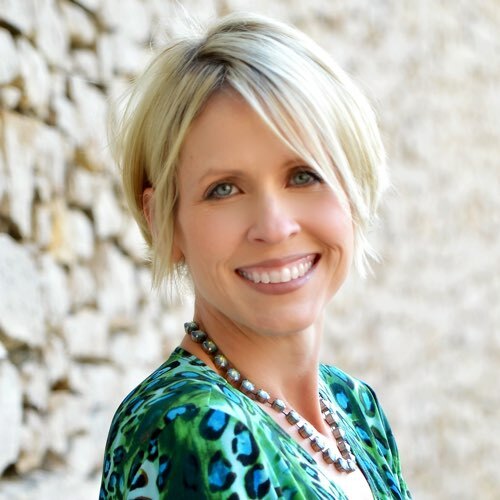 &dash;Jacquie Morgon, President of BalancePoint, Inc.